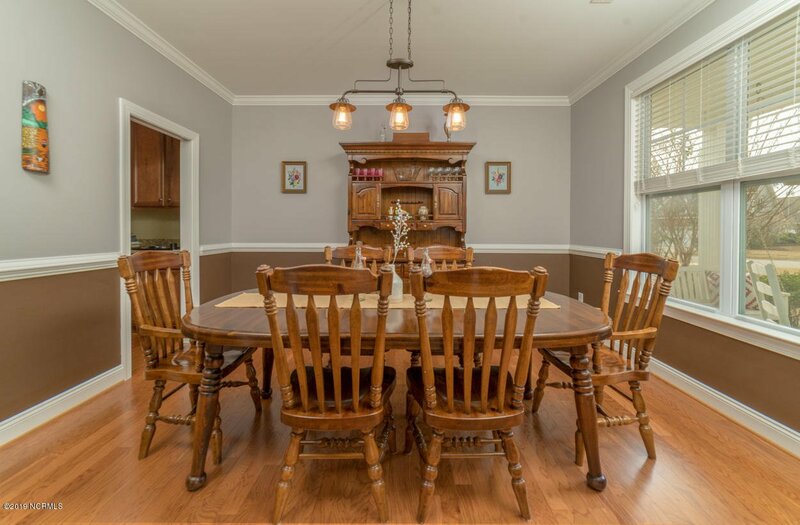 This magnificent Bill Clark home in the Carrington Woods subdivision showcases the perfect combination of luxury, lifestyle, and affordability. 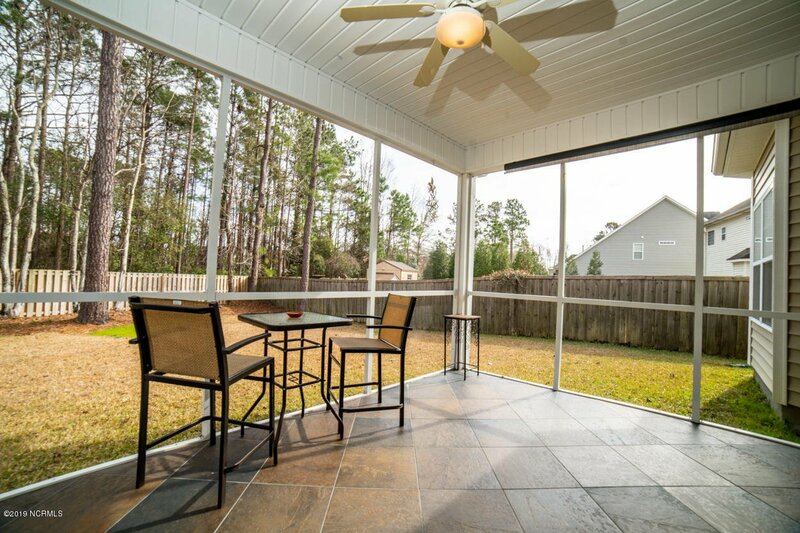 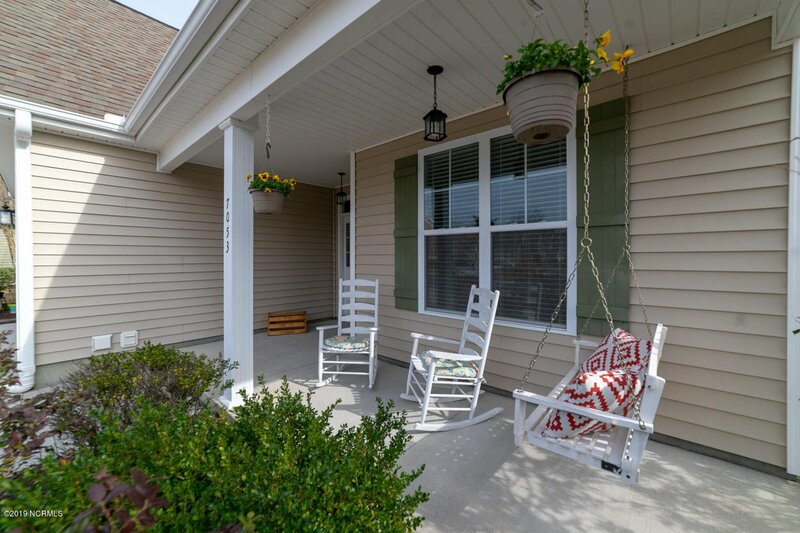 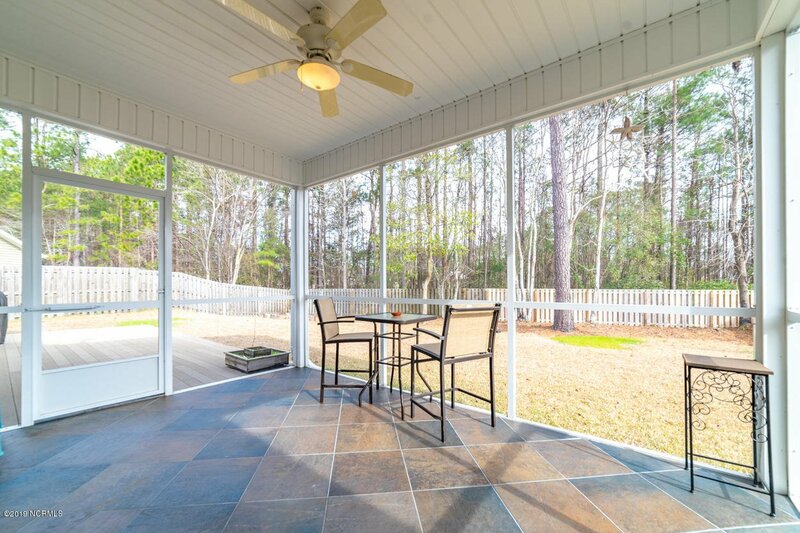 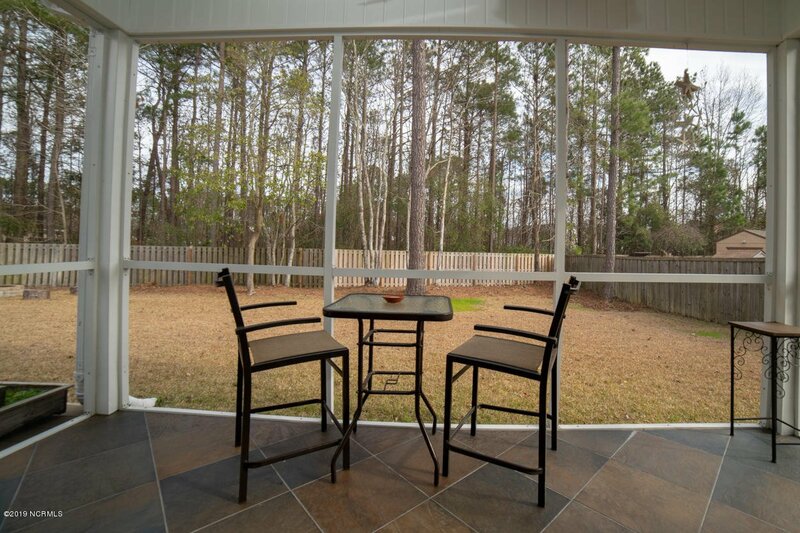 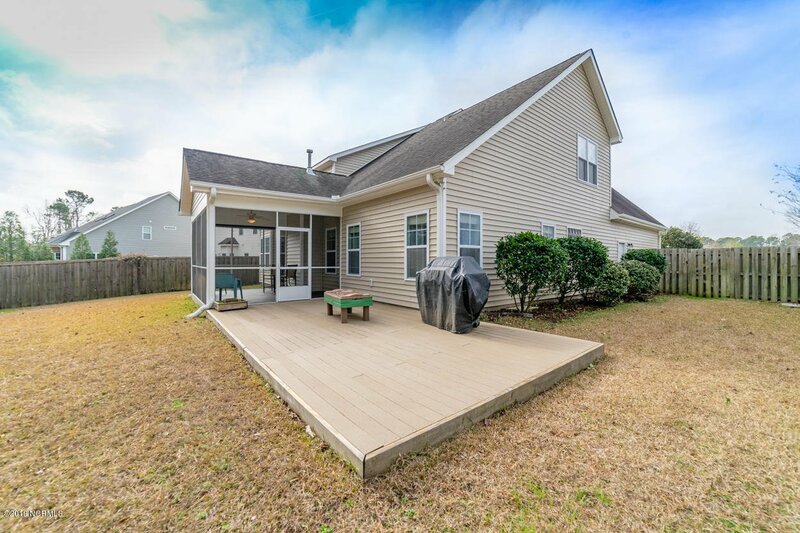 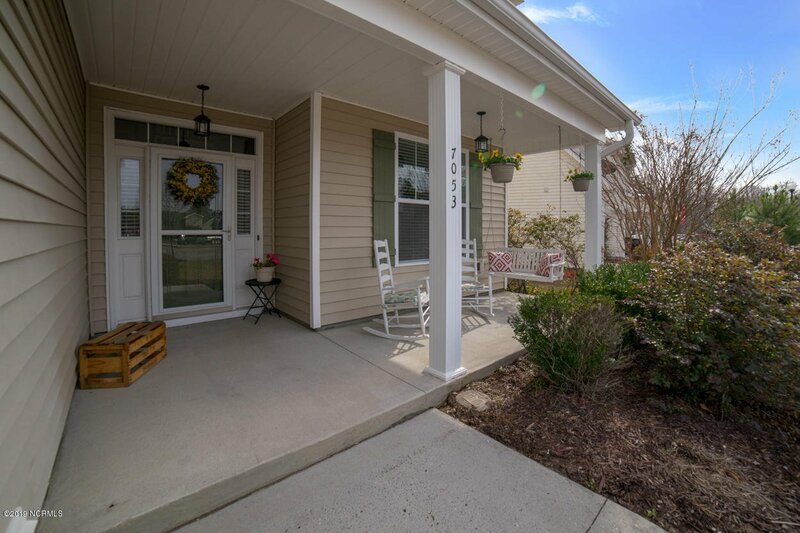 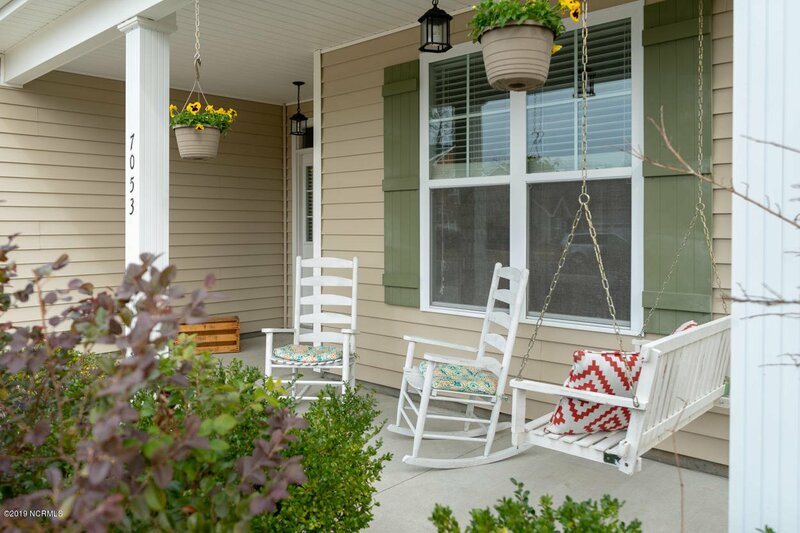 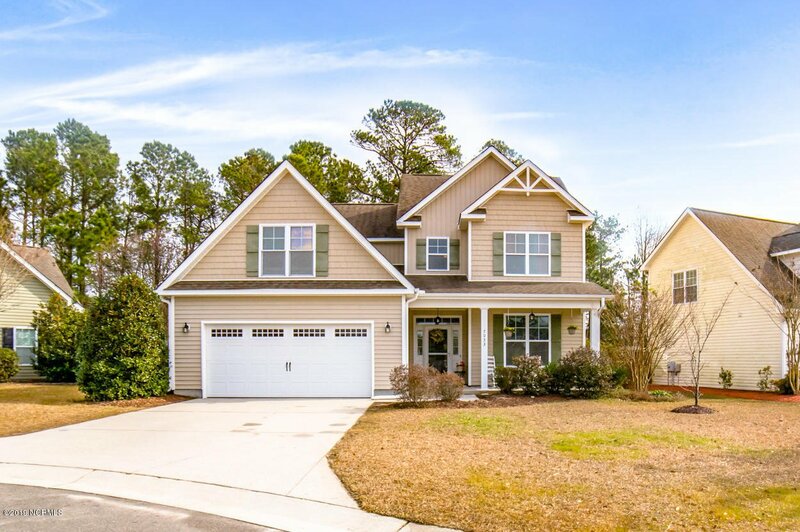 This property has a large fenced back yard with a nice compliment of lawn and entertainment area with its screened in porch, deck and fire pit. 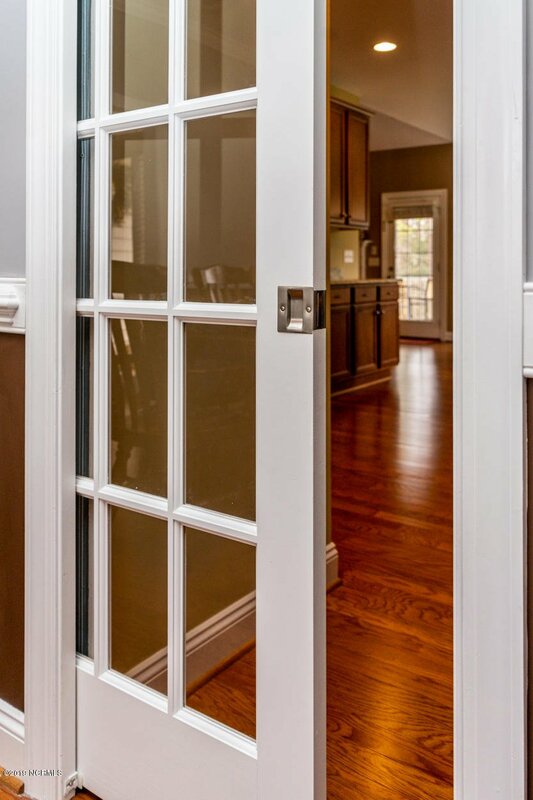 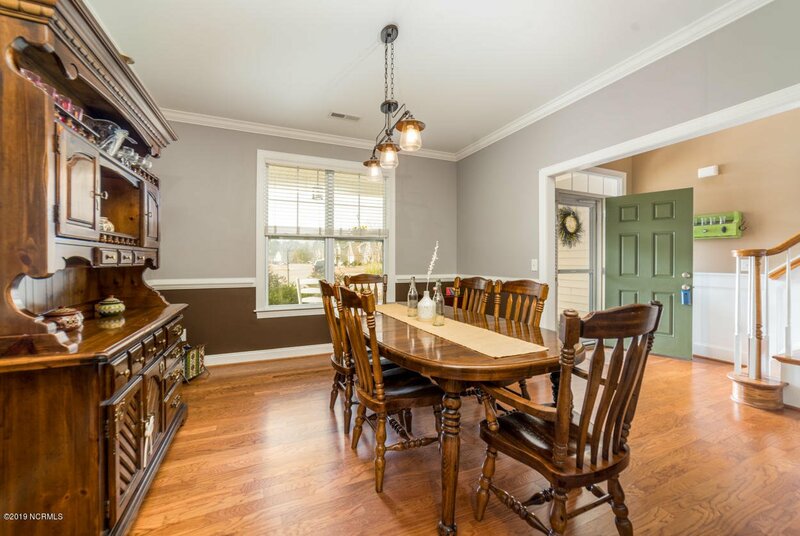 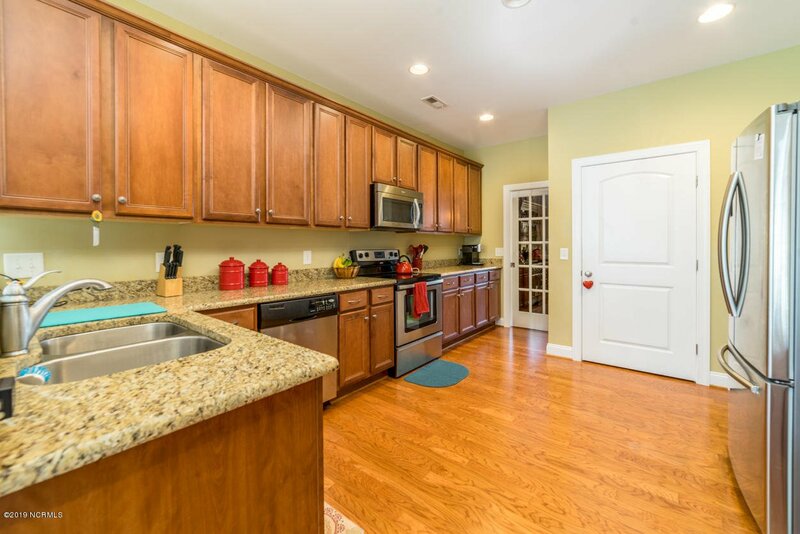 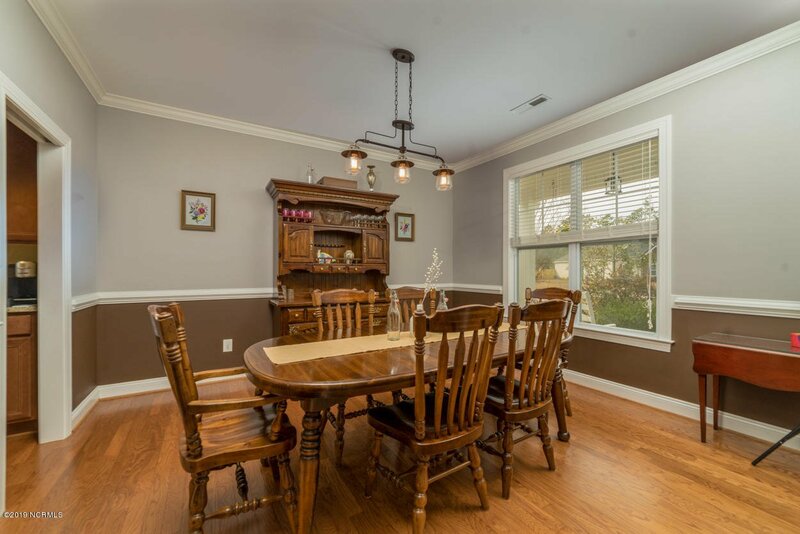 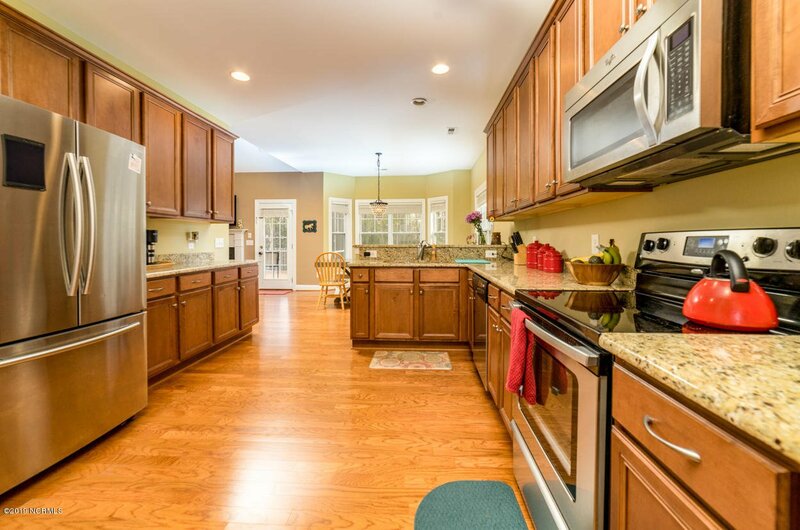 The inside of this home features many custom home finishes with beautiful hardwood flooring in main areas, and beautiful granite kitchen countertops. 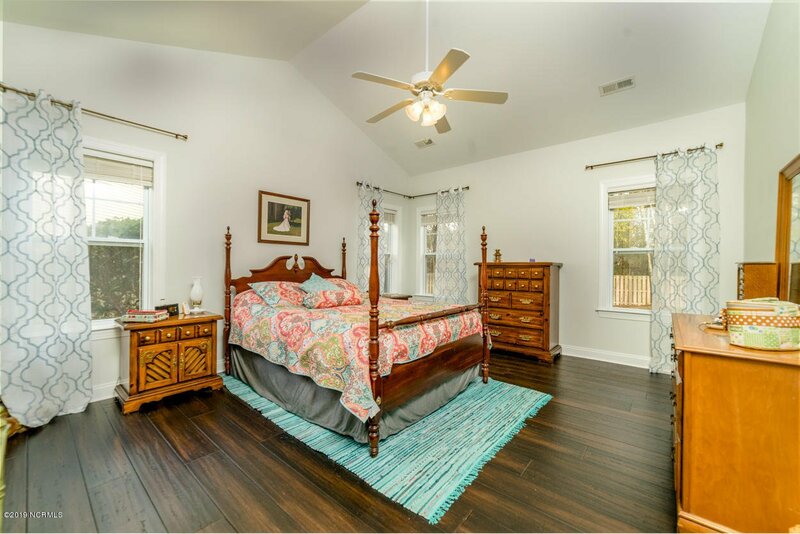 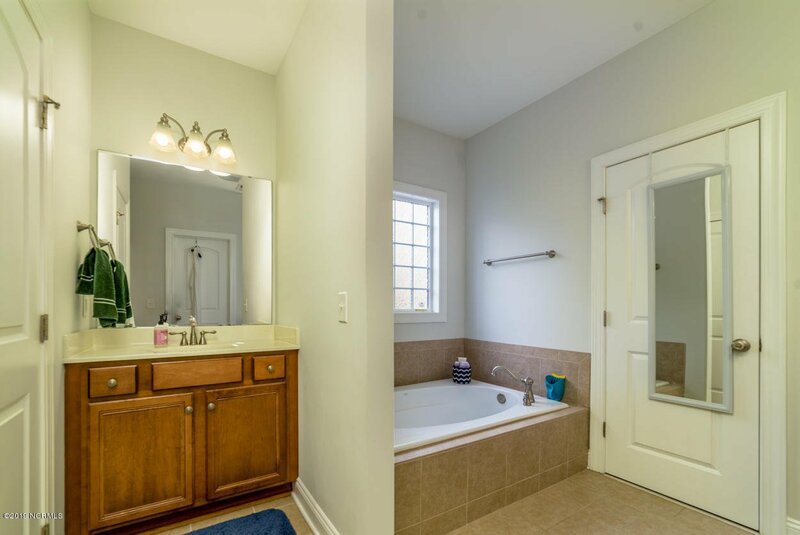 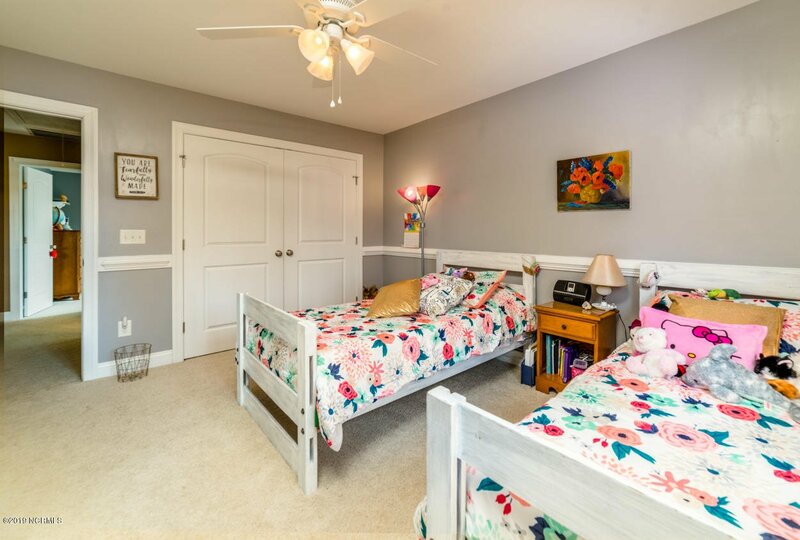 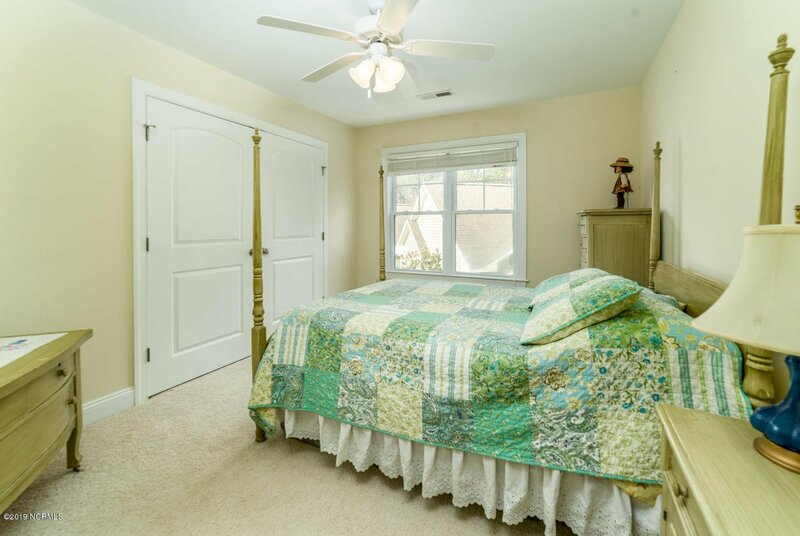 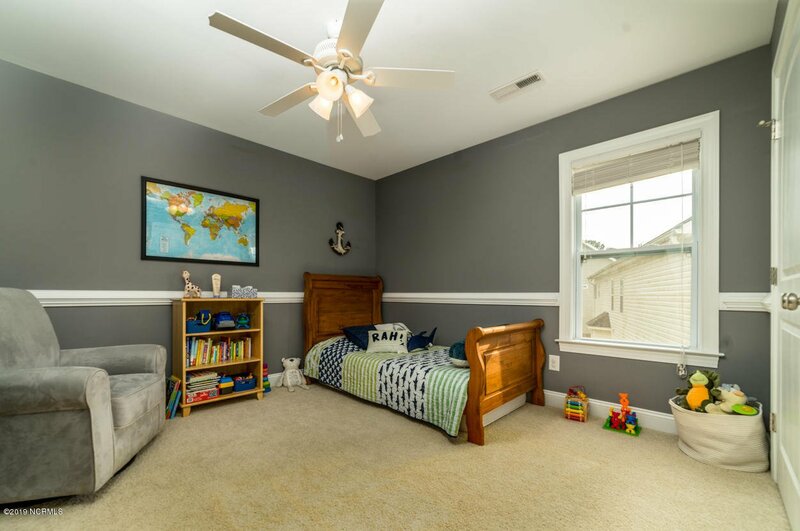 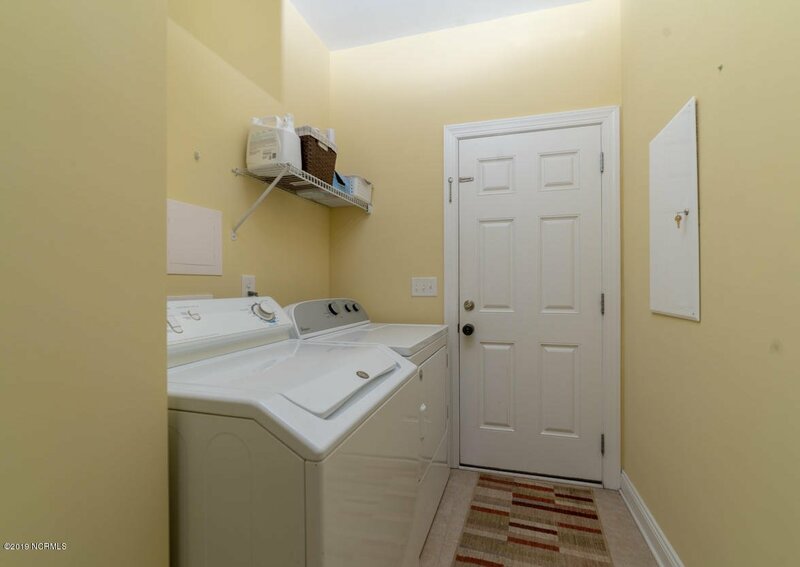 Additional features include stainless kitchen appliances, 2 car garage, master bath walk-in shower, garden tub, dual vanities, walk-in closet just to name a few. 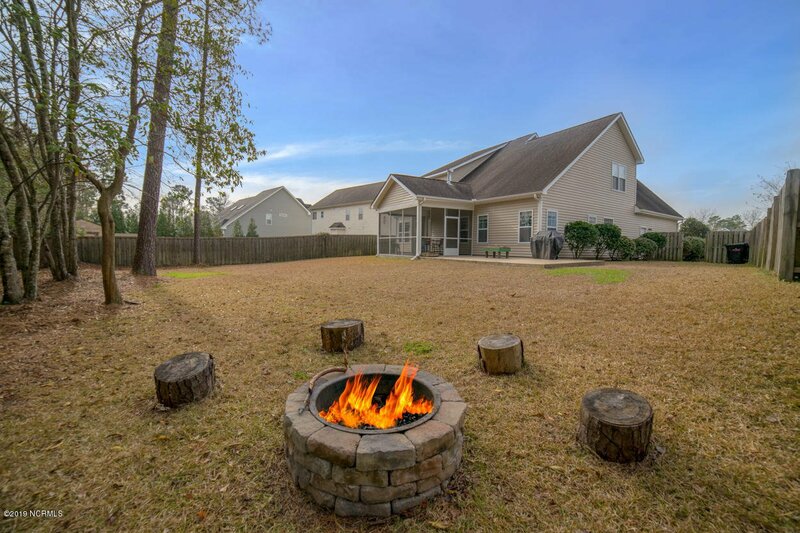 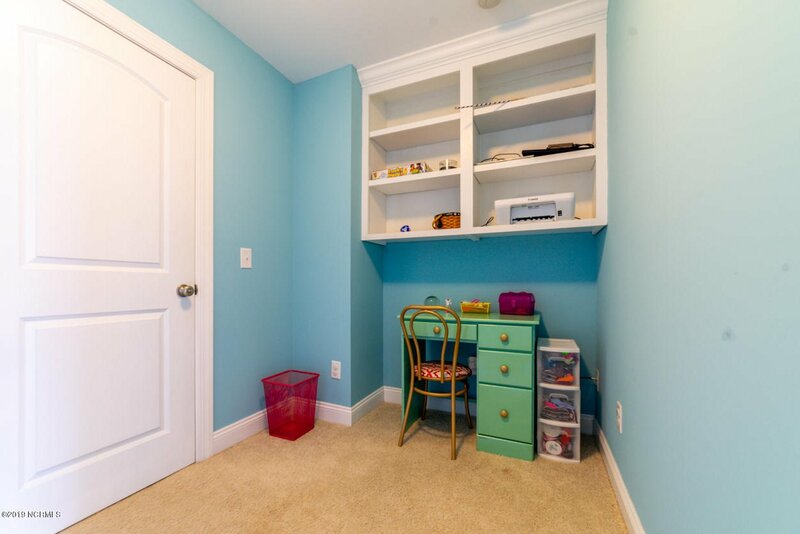 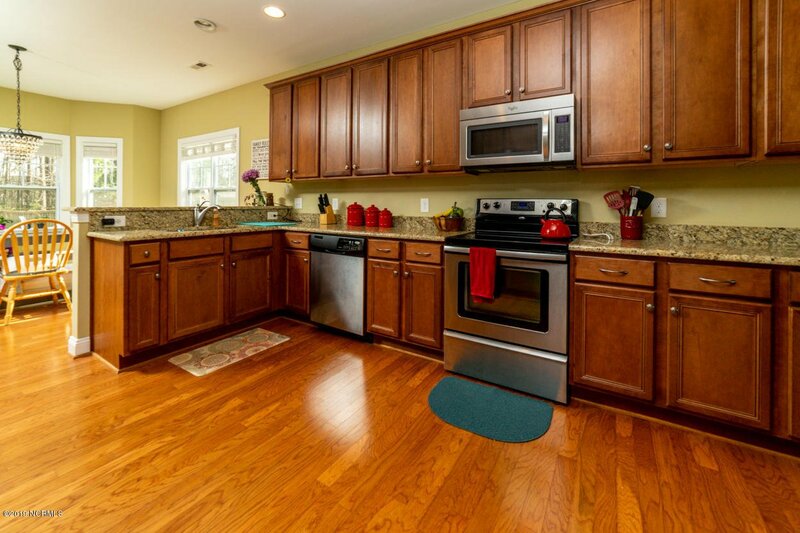 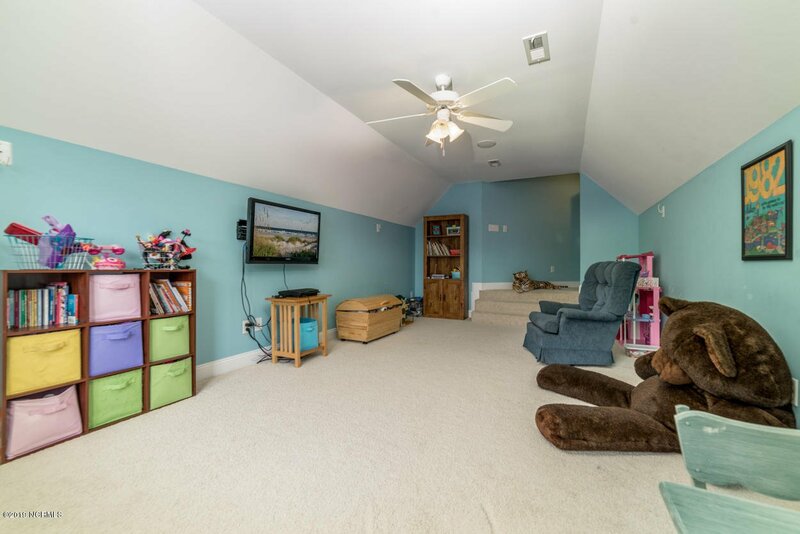 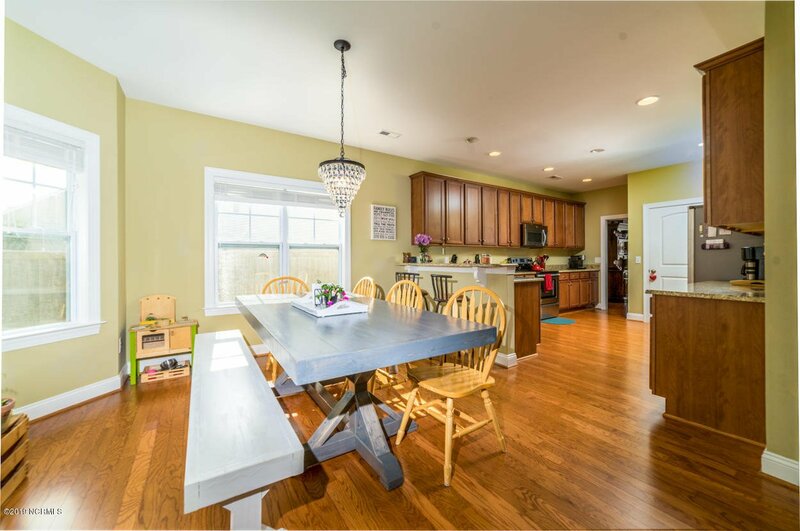 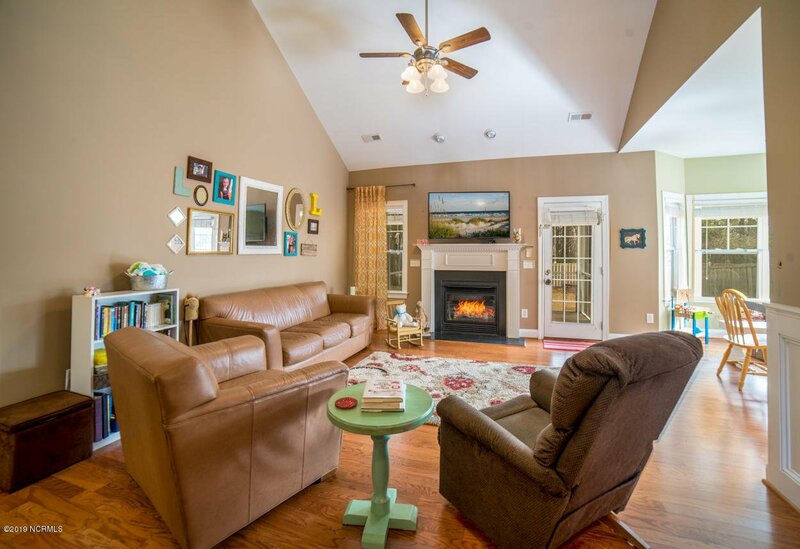 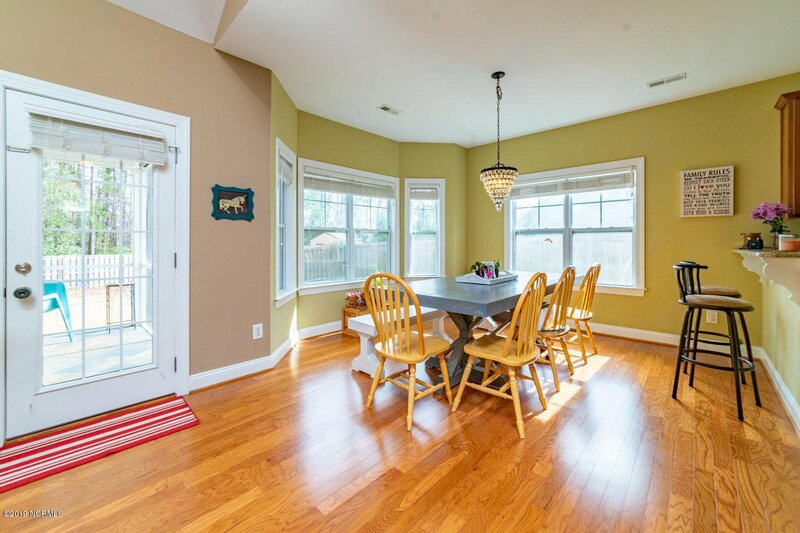 This home sits on a cul-de-sac lot with woods directly behind for additional privacy. 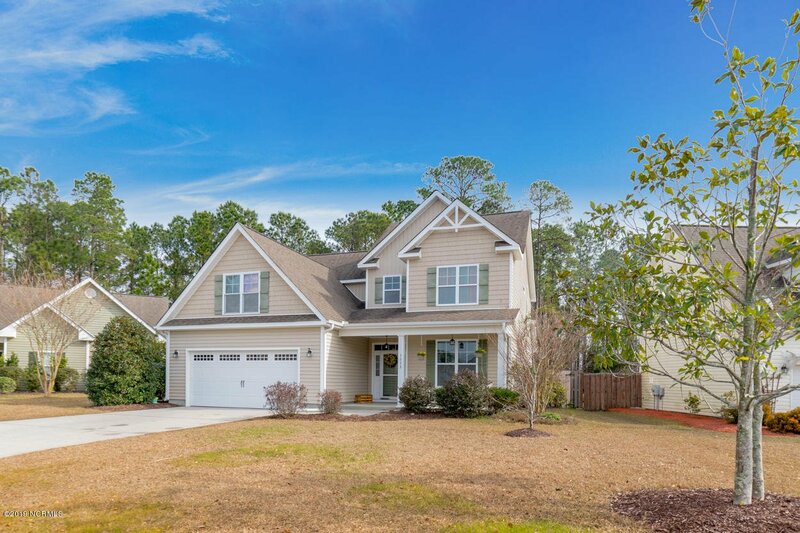 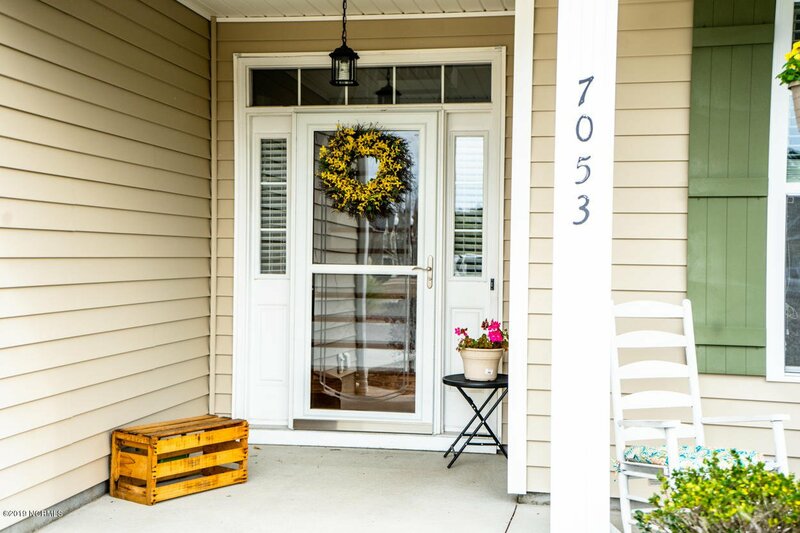 Come see all this home has to offer today! 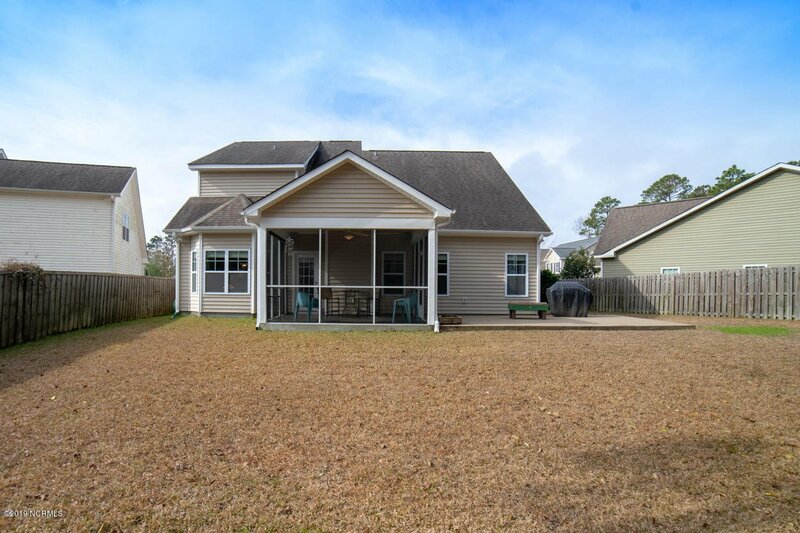 Listing courtesy of Coldwell Banker Sea Coast Advantage - Porters Neck. 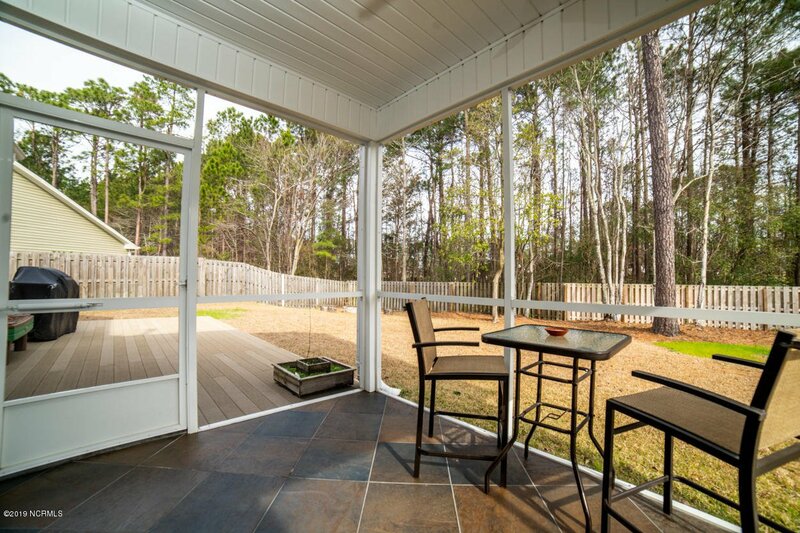 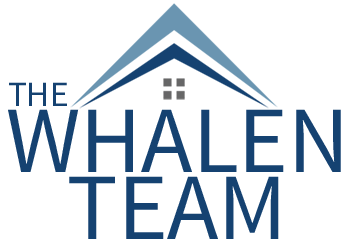 Selling Office: Wicker Properties Of The Carolinas, Inc..